Thanksgiving is just around the corner! 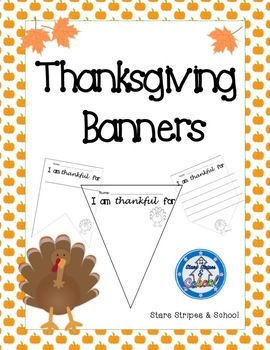 These banners are a fun way for students to share what they are thankful for this year. Hang them in the room or on your hallway bulletin board.